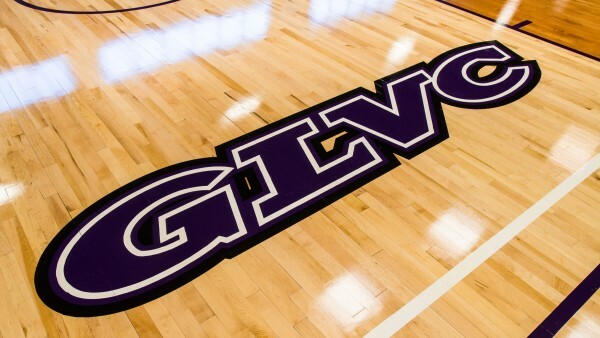 Well Played Change is not always easy, but by nearly all accounts Truman’s transition to the Great Lakes Valley Conference (GLVC) has been successful. 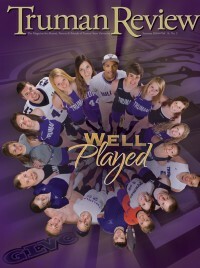 After a century of competition in the Mid-America Intercollegiate Athletics Association (MIAA), a conference in which Truman was a founding member, the University made the move to the GLVC for a variety of reasons, and recently wrapped up the first year of league play. 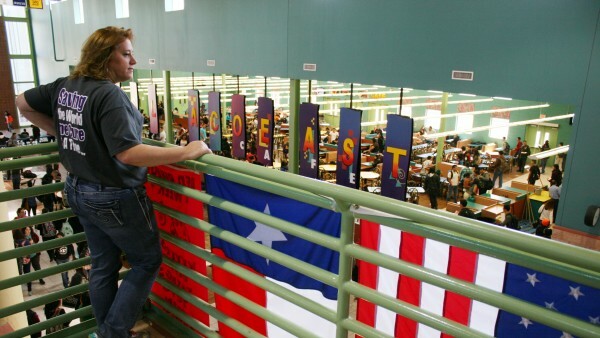 Bridging the Gap A small group of Truman alumni from two different schools, hundreds of miles apart, joined forces and helped students examine a complex cultural issue. 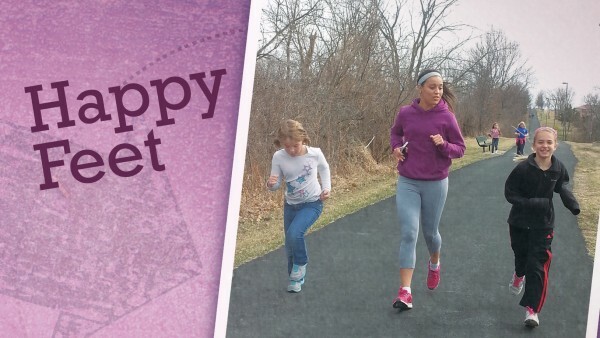 Student Initiated Program Encourages Local Youth Truman students initiated a running club to help elementary school girls develop healthy lifestyles. 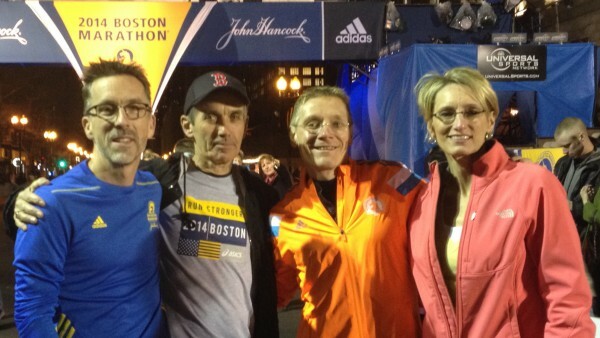 Boston Strong Faculty members Royce Kallerud and Paul Yoder completed the first Boston Marathon since the fatal bombing at the 2013 event. 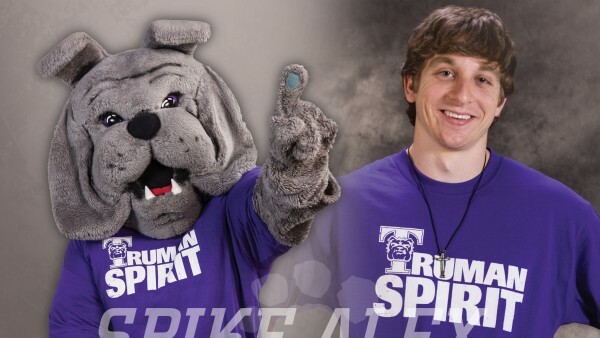 The Man Behind the Mask Alex Scherr spreads school spirit as Truman's mascot, Spike.